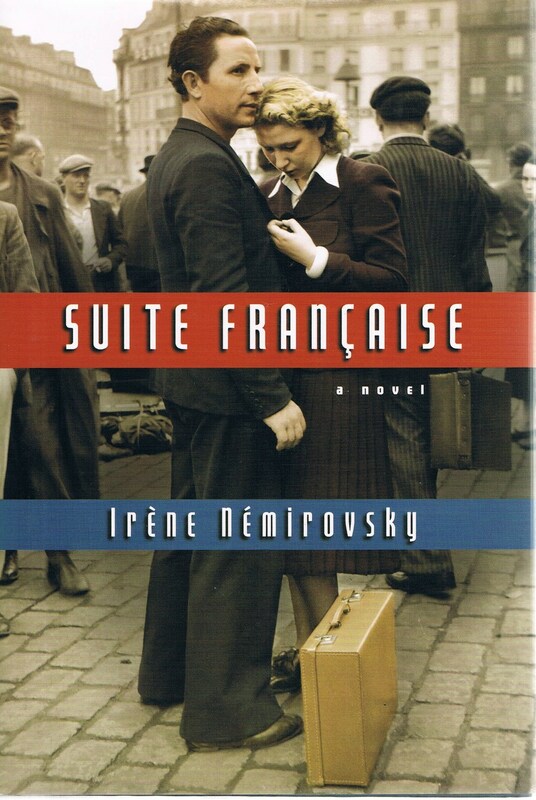 This novel came up in my search for a book about France. Read this because I was intrigued by how the book came to be published: an unfinished manuscript discovered many years after the author’s death. Irene Nemirovsky, born in Ukraine, fled to France when the Bolsheviks revolted and was arrested by the Nazi’s because she was a Jew under racial law despite having converted to Roman Catholicism. Though incomplete, this work is yet another portal into France during the German occupation. It gives readers a rather personal and nuanced exploration of the thoughts and emotions of the characters played out as the conquerors and the conquered. I wish she lived long enough to complete the story arc because of its compelling association to her own life at a time of war. I am almost certain it would have been epic!